Our fabulous dancers will entertain you in front of you! 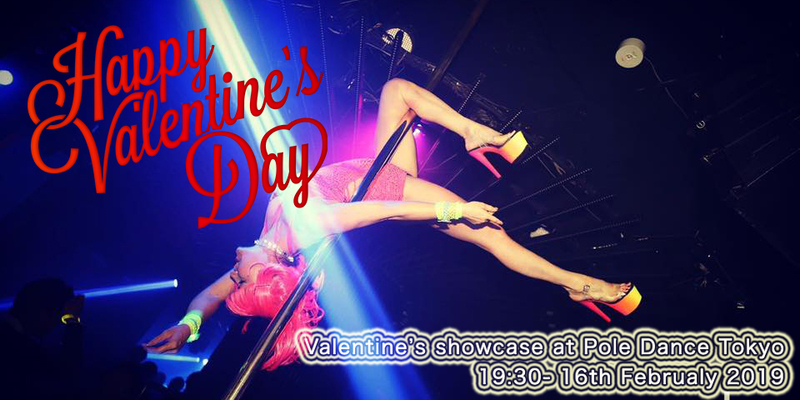 We also have “Pole hanging competition” and the winner will get a luxurious premium! Feel free to invite your family and friends, even alone is very welcome. We don’t sell Foods and drinks it’s BYO. *Dancers wanted! Only a few slots left, please contact us if you would like to perform! Check out our previous student’s showcase at PDT studio here!